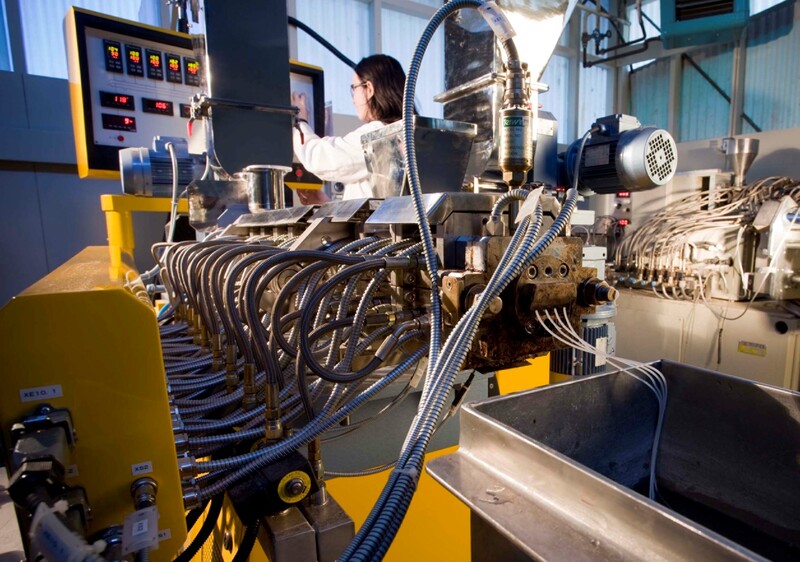 The BPA provides a platform of enabling technologies targeted at developing high value co-products from primary industry biological raw materials. Our technologies will also deliver cleaner, safer and more energy-efficient processes in alignment with national priorities. We aim to add value to New Zealand’s economy from secondary processing of the forestry, marine, agricultural, horticultural, animal and microbiological streams. The four fundamental components of the enabling technology platform will individually or collectively process biological materials for added value. Extraction – direct recovery of high value, low volume constituents. For example, rendering, supercritical extraction, or purification. High value processing – transforming functionality. Fermentative or chemical conversion of unprocessed, pre-extracted or deconstructed residuals to generate new high value co-products such as animal supplements and functional lipids. Reconstruction – putting things together. Combining functionalised bulk materials with natural or synthetic polymers to produce novel bio-composites. Deconstruction – pulling things apart. Hydrothermal, chemical or biological conversion of bulk residual materials to recover platform chemicals (e.g. acetate), nutrients, energy or rendered animal feeds. Marine products extraction and modification pilot plant. The BPA can assist with the construction of production-scale plant facilities and the transfer of personnel between research team and industry partners. Our partners have a strong track record of success with over 20 new products and technologies being commercialised in the last 15 years.